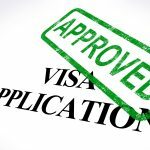 Home » Requirements When Applying for E-2 Investor Visa? The main requirements for E-2 Investor Visa. The E-2 is a non-immigrant visa required from those who want to go to the US to invest or to start a business. It does not limit the number of visits nor does it have a quota. Usually issued to cover a period of 2 or 5 years, it can easily be renewed for as long as the investor has proof that he is generating enough income to sustain his needs. The E-2 also includes the investor’s spouse, as well as their children who are below the age of 21. Introduction Letter. The introduction letter should describe what kind of investment the individual is planning to make or is currently making. It has to establish that the investment made is substantial and that the investment will earn enough profit to sustain the needs of the investor and his family. The individual should also be able to show that he is in the position to direct and develop the business, or, if an employee, would possess a set of skills that the business’s US operations would see as absolutely essential. Forms. Some forms will be required if you will be represented by somebody else. If the representative is an attorney, you are required to fill out and submit form G-28, or the “Notice of Entry of Appearance of Attorney as Representative.” If the representative is not an attorney, a letter of agreement signed by the investor and the representative is required. If the person applying for the visa is an employee, the company should furnish a letter that states the nature of the business, the applicant’s title and job description, and the applicant’s qualifications that make him suitable for the job. Application Information. The applicant should submit a copy of his resume or curriculum vitae as well as a colored copy of the bio data page from the applicant’s passport. Colored copies should also be made of any US Visas, US entry and exit stamps, and Form I-797 (if applicable). Ownership. Documents that confirm the business’s ownership are also part of the E-2 visa requirements. These include Articles of Incorporation if the business is a corporation or Articles of Organization if it is a limited liability company. Also required are share certificates, or an operating agreement, if applicable. Large companies that have several owners and different subsidiaries should also submit a detailed copy of the organizational structure, legal evidence of each person’s ownership, and colored copies of the bio data pages of the main company’s owners’ passports. If it involves a public company where none of the shareholders own more than 50%, the most recent annual report, company’s house report, an affidavit that shows where the company is traded, and a copy of recent trading information are also required. Investment. The applicant should be able to present documents that show where the funds are coming from and how these funds were moved to a US account. There should also be proof of business expenses. If an existing business is being bought, the signed purchase agreement, a binding escrow agreement that shows where the money is going, a signed lease agreement for the business premises, and any other evidence that shows how the business was started should be submitted. For start-up businesses, a lease agreement and evidence of inventory and equipment purchases are required. If the business is a franchise, submit a signed franchise agreement and any evidence of payment for the franchising fee. Investment spreadsheets are also required. Real and Operating. Local, state or federal licenses should be submitted, as well as monthly bank statements from the current calendar year. Marginality. US business tax returns for the past three years and profit and loss statements should be submitted with the application. 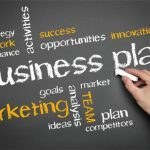 If the business is a start-up, a 5-year business plan and a breakdown of start-up costs are required.Click here to learn more about marginal business requirement. Seek help from a trusted visa services provider to help you out in processing these requirements. This way, you can make sure that no time and effort is wasted as you submit all E-2 visa requirements needed. 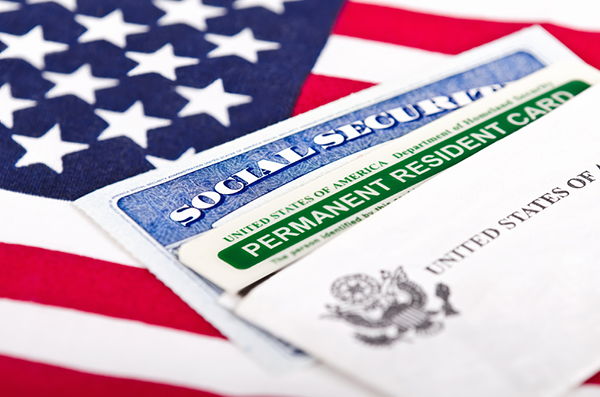 Click here to learn more about E-2 Visa.